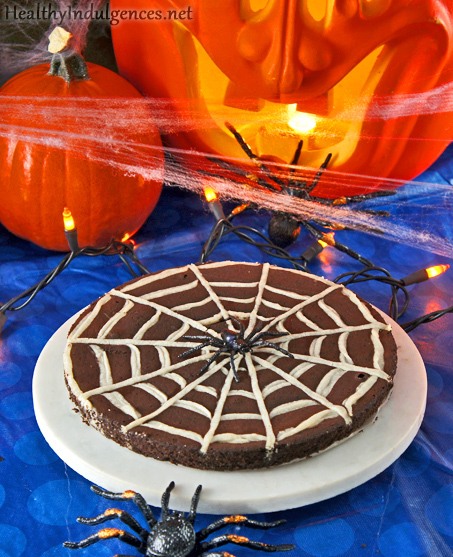 A Spooky GIVEAWAY, Sugar-Free Goodie Bags, and Spider Web Brownies for a Healthy, Happy Halloween! I went trick-or-treating right up until the age at which it was no longer socially acceptable. 😀 The last time I donned a Halloween costume and collected copious amounts of candy was with the neighborhood gang, back when we were freshmen and sophomores in high school. Does anyone else love shopping for groceries? There’s something about perusing the shelves, discovering new foods and special sale items, that makes supermarket shopping trips secretly exciting for me. The international and organic food sections are my favorite areas of the store to wander around in aimlessly, scanning the shelves for anything that jumps out at me. Today I was looking at the gluten-free grains in Kroger, and spotted brown rice “krispies.” Immediately the thought of sweet, gooey Rice Krispy treats popped into my head. A reader had asked about the possibility of a low carb, sugar-free version, so I thought I’d give it a shot today. 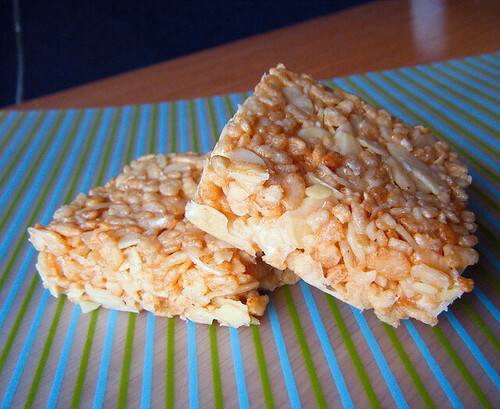 So let’s start by deconstructing rice krispie treats. Crispy rice cereal is not something I’d consume on a daily basis because of its processed nature, starchiness, and low protein content, but it lends that familiar crunch that’s so essential for these kid-friendly treats. Next, we need to do something about that corn syrup filled marshmallow. It’s 100% sugar! Fortunately, xylitol works well in homemade marshmallows. It’s a one for one swap, with a touch of honey to keep the marshmallows moist and soft, and stevia to boost the sweetness. 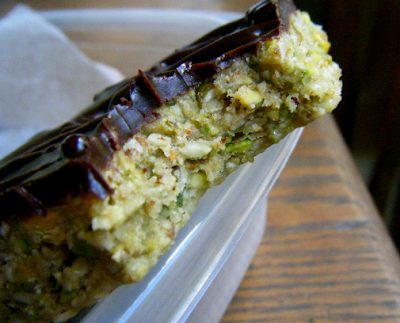 Finally, we need to cut back on the brown rice if we want to make these treats low carb. I replaced half of the cereal with blanched sliced almonds that I dry toasted in a skillet. 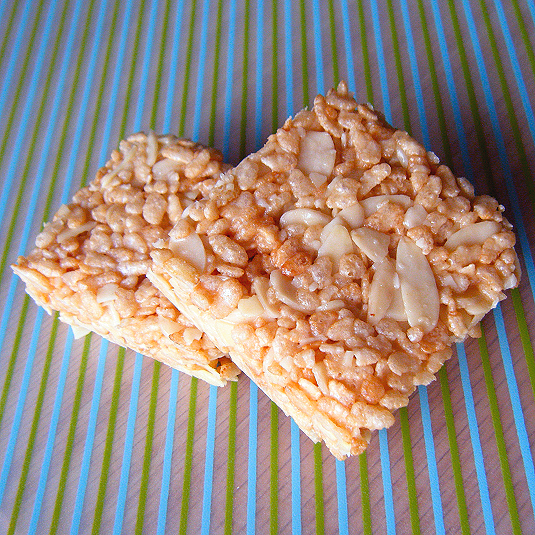 They’re a crunchy, high protein addition to rice krispie (krispy?) 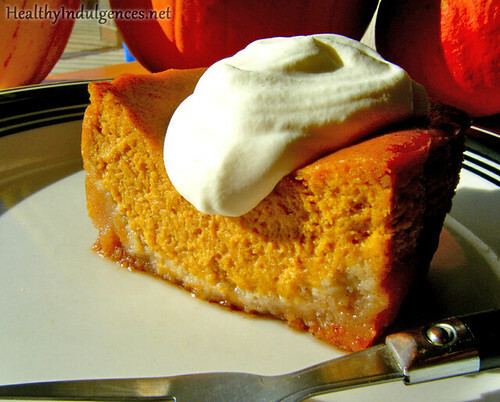 treats that I hope you’ll enjoy as a healthy twist to old classic! Now for the fun part! I’d like to share my other food find from the organic foods section at Kroger. 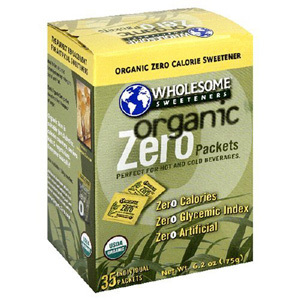 It’s organic erythritol, on sale for a Manager’s Special promotion! I’m passing the savings on to you guys by giving it away to one lucky reader. 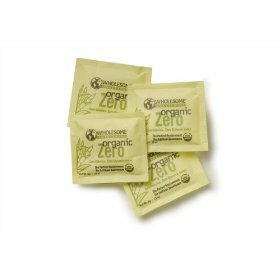 Leave a comment, telling me why you eat sugar-free, to be entered into a drawing for a box of this natural, calorie free sweetener. You have a whole week to enter! I’ll ship the box to the winner as long as you’re located in the U.S.
And now, back to marshmallows! Don’t be intimidated by the number of the steps for this recipe. The process is pretty straightforward. You don’t even have to use a thermometer. Just set up your bowls in advance, and have your ingredients already measured out if you’re trying to do this with a hand mixer, like I did. You’ll be adding everything with one hand, and mixing with the other. Isn’t a little bit of labor worth it for (almost) sugar-free marshmallows, though? You can find step by step photos of this process here. I use a different method, but the pictures of the beaten marshmallow are accurate. Grease an 8 by 8 inch pan with butter or nonhydrogenated shortening. Set out a saucepan and a large stainless steel bowl, or a large pot. In a small saucepan over medium-high heat, stir together xylitol, honey and 1/4 cup plus 1 tablespoon water. Heat xylitol mixture, without stirring, until it bubbles vigorously. Place remaining water in a large bowl or saucepan. Sprinkle gelatin evenly over the surface of this water. Heat bowl containing gelatin and water over a saucepan of simmering water to melt and liquefy the gelatin. Remove gelatin from heat. 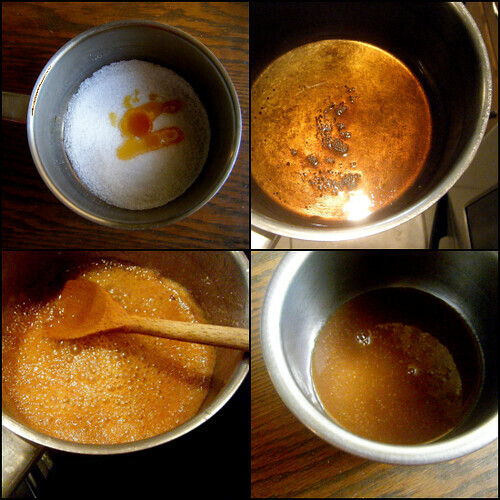 Turn down xylitol mixture to medium heat and boil solution until it turns a deep amber color, as seen in this photo. Remove immediately from heat and pour into bowl of dissolved gelatin. It will foam up considerably, thus the need for the large bowl in which to heat the gelatin. Whisk together once the foam dies down, and transfer the amber colored liquid to a glass measuring cup. In a clean bowl (preferably metal), start whipping egg white with a pinch of cream of tartar, or one drop of vinegar. Whip until the egg white is at the stage of soft peaks. Slowly stream in xylitol solution over the course of a minute or so, beating all the time. Try not to hit the sides of the bowl as you stream in the hot xylitol mixture. Turn up mixer speed to high and beat egg white xylitol mixture for 5-10 minutes, until fluffy and thick. Beat in vanilla, stevia, and salt. When marshmallow is beginning to set, it will pull on the beaters a lot and leave tracks. Pour immediately into greased dish and spread around with a spatula. Let set out on the counter for about 8 eight hours. If you are eating the marshmallows out of hand, invert the pan onto a clean surface, like a cutting board. Marshmallows should flop out onto surface after a bit of shaking. Pry them out gently with a buttered silicone spatula if necessary. If you are eating these out of hand, place sifted cornstarch into a large bowl. 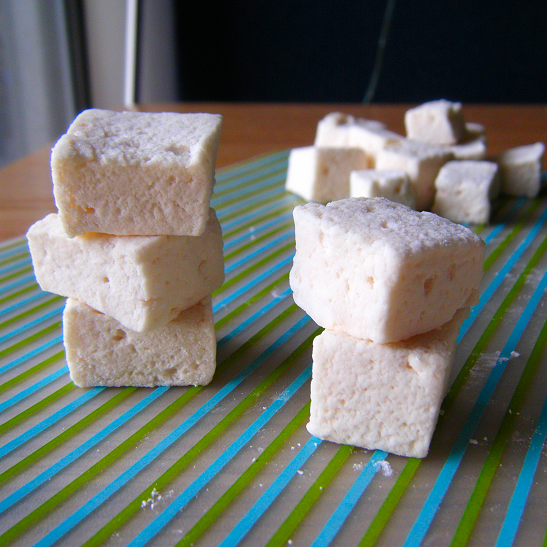 Chop marshmallow block into 1 inch cubes, or 1/2 inch for mini marshmallows, with a large buttered knife. Toss handfuls of marshmallows into cornstarch and shake around the bowl. Store in a ziptop bag on the counter. Toast almonds in a skillet over medium heat until fragrant and crunchy. Do NOT let them brown, or they will taste burned. Set aside to cool. Melt butter in large saucepan over low heat. Add salt and mini marshmallows, and stir until melted and thoroughly blended into a smooth mixture. Cook 2 minutes longer, stirring constantly. Remove from heat. Add cereal and almonds. Stir until well coated. Using buttered spatula, press mixture evenly and firmly into a buttered 8 by 8 inch pan. 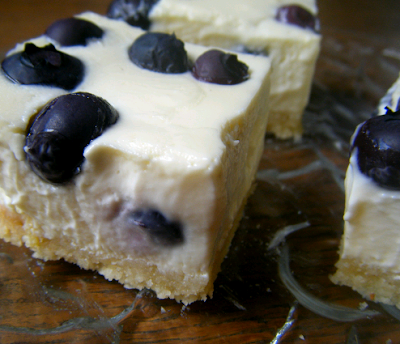 Cut into squares when cool. Don’t forget to enter the contest with a comment! It closes Friday of next week, July 12th. 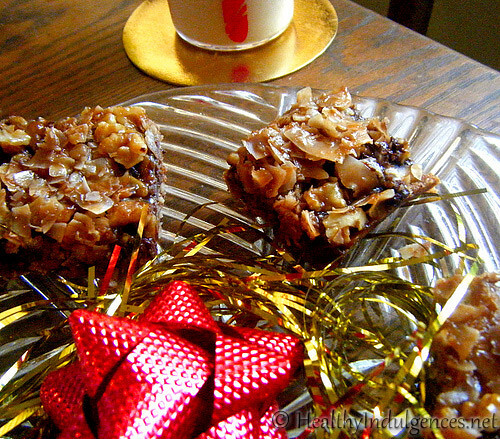 Seven Layer Bars a.k.a Magic Cookie Bars, are my absolute favorite holiday treats. 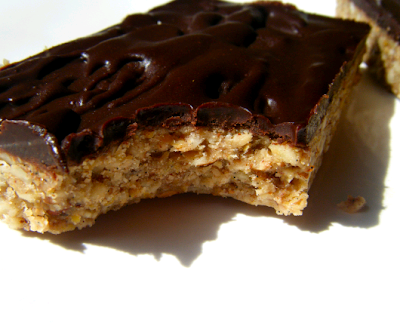 The combination of rich chocolate chips, toasted coconut, and the sticky sweetness of condensed milk all coalesce into an incredibly addictive bar cookie. My take on Seven (Six?) Layer Bars is sugar-free, gluten-free, and low carb. It’s a good thing they freeze well ’cause the batch I made today was just too tempting, sitting around on the counter top lookin’ all delicious and gooey! You’ll need to make a homemade sugar-free caramel sauce to replace that Eagle Brand Condensed Milk that holds these bars together. With a touch of real honey, the sauce is smooth, creamy, and perfect for any dessert that calls for a drizzle of caramel. It doesn’t keep well, so you should prepare and use it immediately. Fortunately, it takes minutes to make. 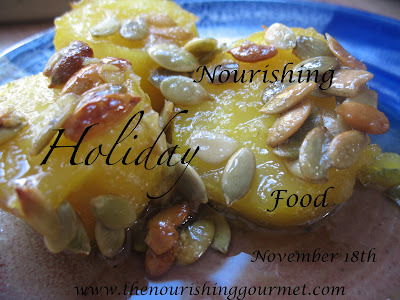 This is my submission to the Nourishing Holiday Food Carnival, hosted by Kimi Harris over at the Nourishing Gourmet blog. 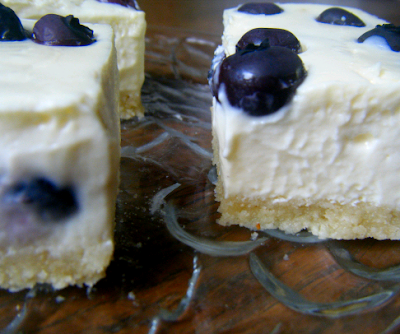 Check out the other recipes and her fabulous blog! I’m in a bit of a rush lately with the end of the term approaching quickly (and then Christmas, yay! ), so I’ll make this post brief. My dairy-free pumpkin pie didn’t turn out as attractive as I’d hoped, so here’s a considerably easier treat for those of you who don’t like fighting with crumbly crusts and temperamental custards. Cranberry brownies sound a bit unusual, but I promise that you will like this tart twist on the ultimate chocolate indulgence. 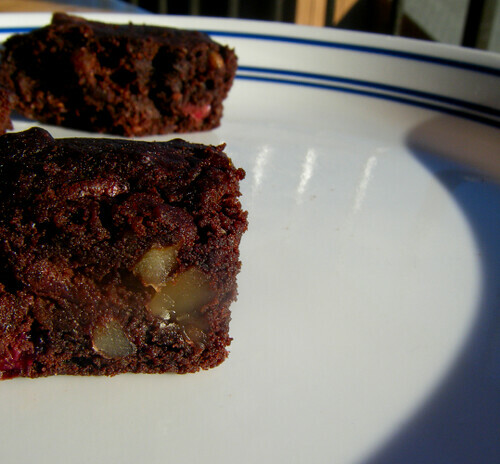 And if you don’t care for the cranberries, these are darn good regular brownies. 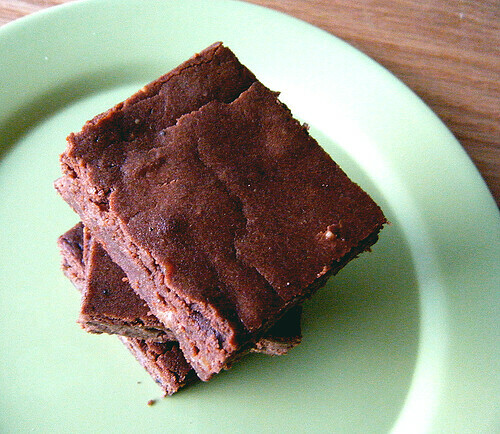 They may have just usurped the ooey gooey kind as the best low carb sugar-free brownies. The best part about these almond oat flour brownies is that they are ridiculously easy to prepare! 1. 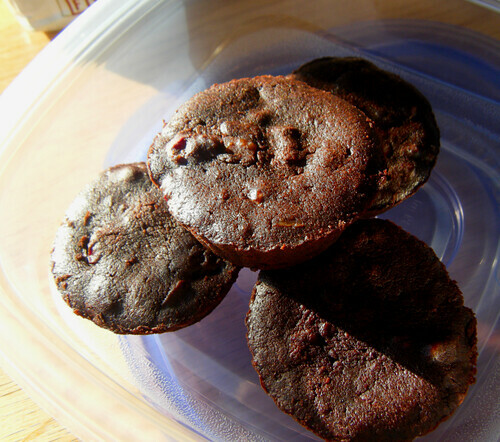 The brownies are shaped like muffin tins because I don’t have real pans in my school apartment. Feel free to use an 8 by 8 inch pan. You might have to adjust the baking time a bit, though. 2. The oat flour is not certified gluten-free (I’m not celiac, just intolerant), but you can certainly make your own oat flour with certified gluten-free oats. 3. The type of cocoa you use affects the flavor–use Dutch-processed for that old school Little Debbie Snack cake cocoa flavor. Natural cocoa will give you a more complex chocolate flavor depending on what brand you use. 4. You can use dried UNSWEETENED cranberries (check the Whole Foods in your area if you have one! ), fresh, or frozen berries. If using frozen berries, be sure to defrost them and squeeze out all of the excess moisture with paper towels. 5. Toast hazelnuts for 10 minutes or until fragrant (but not brown) in the oven as you are preparing the batter. If you can’t find hazelnuts, walnuts work just as well. 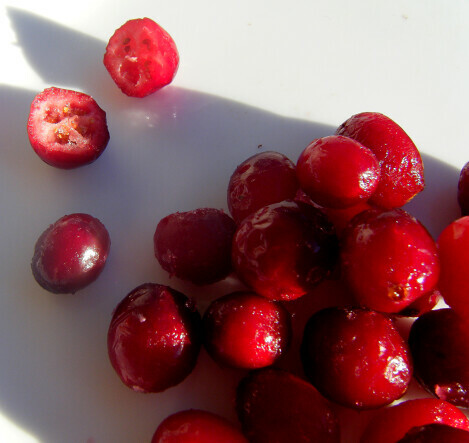 If you are using frozen cranberries, thaw chopped halves in 10 second intervals in the microwave until heated through and no longer icy. Squeeze as much moisture out as you can with paper towels. Mix into batter. Preheat oven to 350 degrees Fahrenheit. Melt butter and cocoa together and stir until smooth. Whisk in eggs and erythritol. Pour cream in, whisking for a minute or two to dissolve all of the erythritol. Add in remaining ingredients, reserving nuts to stir in last. 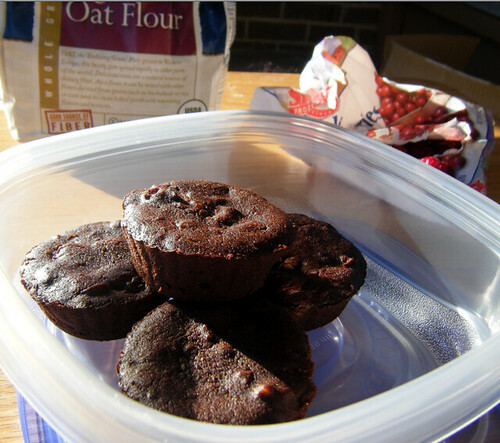 Pour batter into silicone muffins cups or an 8 by 8 inch pan lined with parchment or greased aluminum foil. Bake for 20 minutes, or until a toothpick comes out clean. Let cool COMPLETELY before cutting and serving. These brownies are at their BEST after letting them sit overnight. 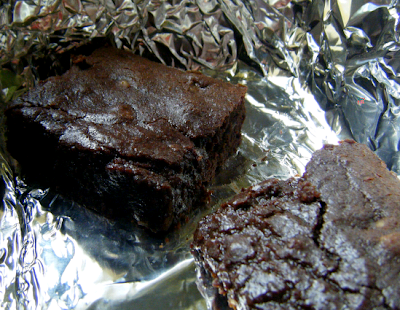 They’re yummy and fudgy straight from the refrigerator. To make use of the gorgeous produce we have readily available right now, I decided to make something I hadn’t really even liked in my carb-addicted dark past. Lemon bars had never really appealed to me, probably because they don’t involve chocolate. And yet they just sounded really good the other day for some reason, with their refreshing tartness and shortbread crust. The recipe is well-suited to a healthful makeover because of the low carb content of eggs and lemons, so I just couldn’t resist trying a batch. After demolishing a trial batch along with my faithful testers, it’s safe to say these gluten-free low carb lemon bars are just as church picnic worthy as their high carb counterparts! 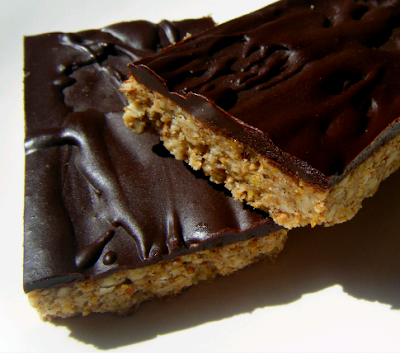 As far as the technical baking stuff goes, you do need erythritol if you want to add bulk and lessen the carb count per bar, not to mention the nice rounded sweetness from combining it with the stevia. 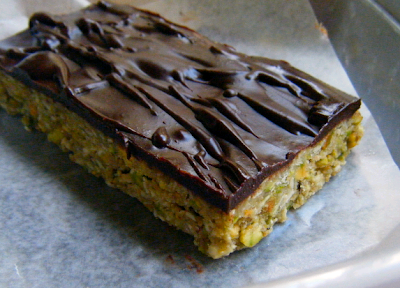 It also adds a nice crunchiness when it crystallizes, but no overwhelming cooling effect. However, if you refrigerate these bars, you’ll want to pop ’em in the microwave for 10 seconds or so to warm them up for the best mouth feel. Furthermore, you can use a product like ThickenThin Not Sugar (or pure acacia gum) to lessen the amount of recrystallization if you want a smoother texture. You can forgo the erythritol altogether, but you’ll have to use a lot of stevia or just accept a less sweet finished product. Finally, the xanthan gum takes the place of flour in the original recipe to firm up the top of the bars. You could probably use a bit of coconut flour for a similar effect. 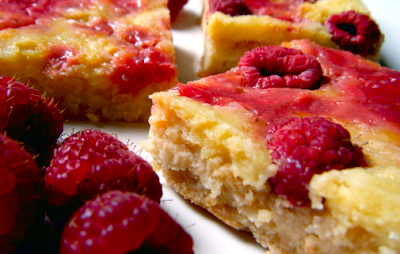 Health-wise, these bars are a delicious vehicle for the goodness of raspberries and lemons, which are bursting with vitamin C and cancer-fighting compounds. In lemon, the limonins have the free radical scavenging cytotoxic effects. In red raspberries, ellagitannins may block carcinogens and ward off sickness. Both raspberries and lemons are low in carbs, which makes them perfect candidates for a after-dinner treat or a pre-workout snack. I sip at stevia-sweetened lemonade all day, which is supposed to aid in the absorption of the catechins (antioxidants) in my green tea. I’ll drink to that! Soften butter for shortbread. Powder erythritol in coffee grinder or blender. 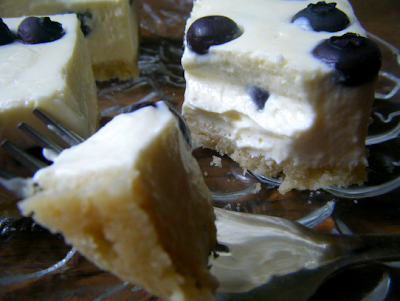 Cream butter and erythritol together, then work in flours and gums with a fork until thoroughly combined. Add a pinch of salt and stevia. You want it to be a bit sweeter from the stevia than you can stand it, because some of the stevia’s sweetness breaks down under heat. 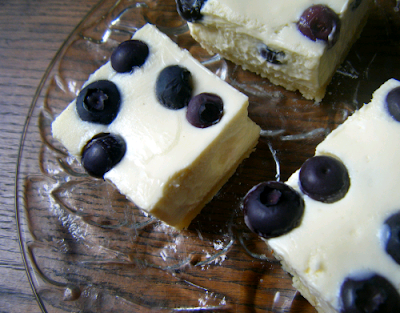 Press or spread into an 8″ by 4″ loaf pan lined with buttered parchment. Bake at 350 degrees until lightly browned, 15-20 minutes. Let crust cool while you prepare the filling. Stick it in the freezer to speed the process. Powder erythritol. Beat erythritol with eggs, lemon juice, and zest. Add gums. Add a pinch of sea salt and stevia to taste. Pour over shortbread crust. Puree raspberries with lemon juice and erythritol. Strain through a mesh colander, pushing the puree through with a spatula, if you don’t want seeds in your bars. 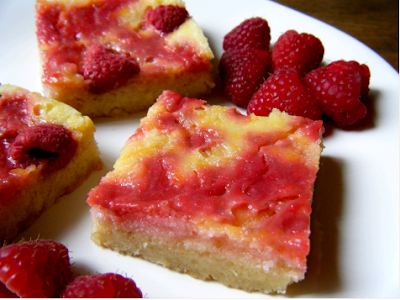 Drop raspberry puree onto lemon filling in different spots and swirl with the spatula. 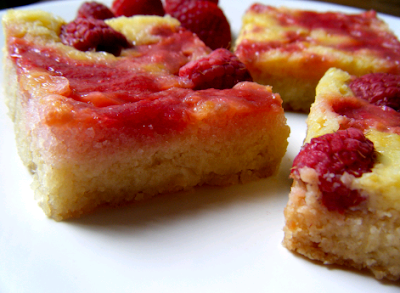 Dot batter with fresh raspberries if desired. Bake for 20 minutes or until just set. I left the center of mine slightly jiggly, and it firmed up after cooling. 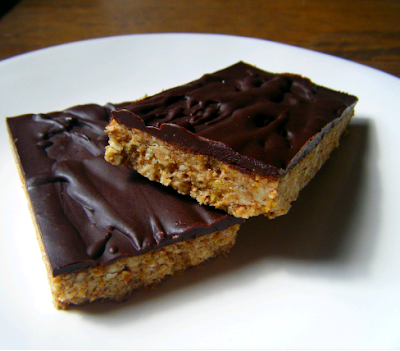 ~3.75g net carbs per bar!